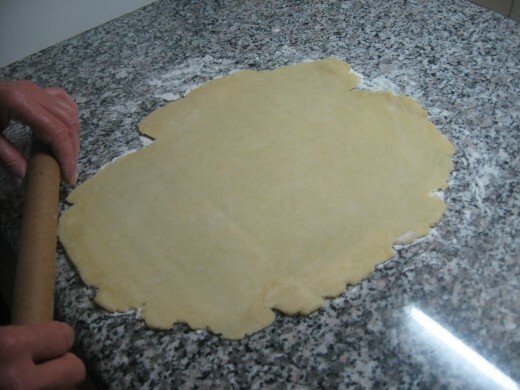 live in Cyprus, but I'm from Hungary, and that's why I'd like to keep Hungarian Christmas traditions alive. Christmas is a very special time when I like to bake these cakes. This is one of my favorites. 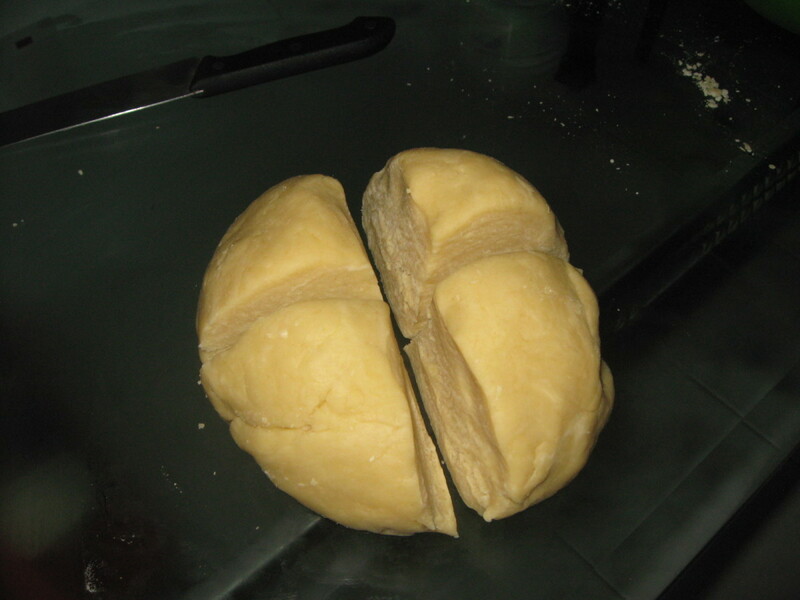 It's very traditional, and it's very Hungarian. It tastes pretty good too. in Russia, they call it bulochki s makom. 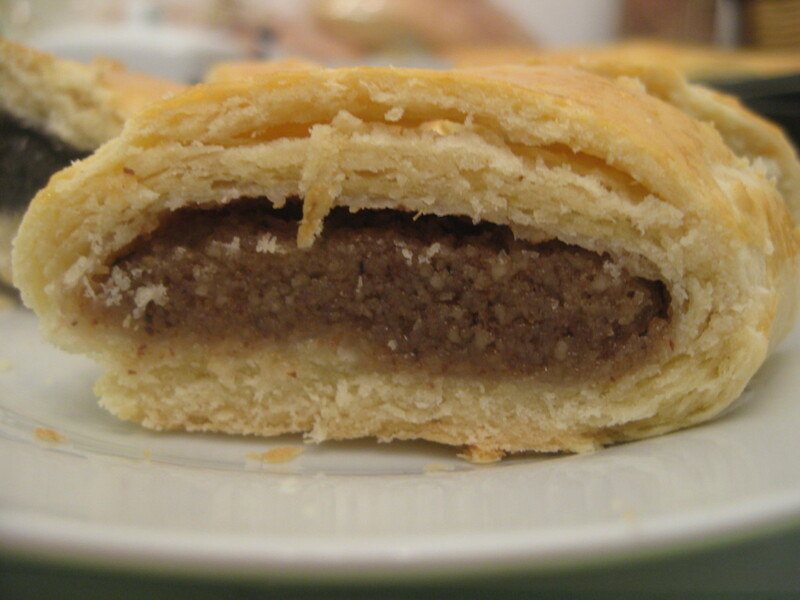 It's basically a pastry with poppy seed or walnut filling. 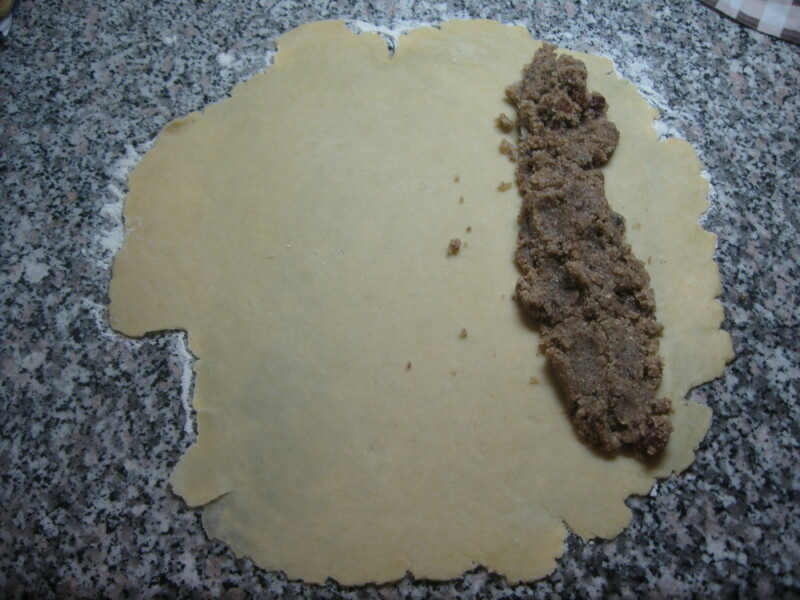 You can either make it with the bittersweet filling of poppy seed or with minced walnut paste. 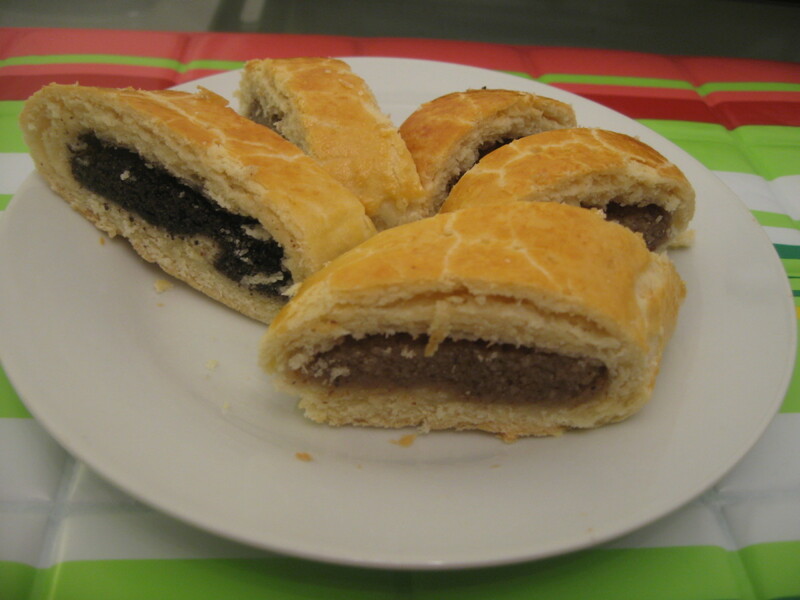 In Hungarian, we call it mákos beigli (poppy seed roll) and diós beigli (walnut roll). 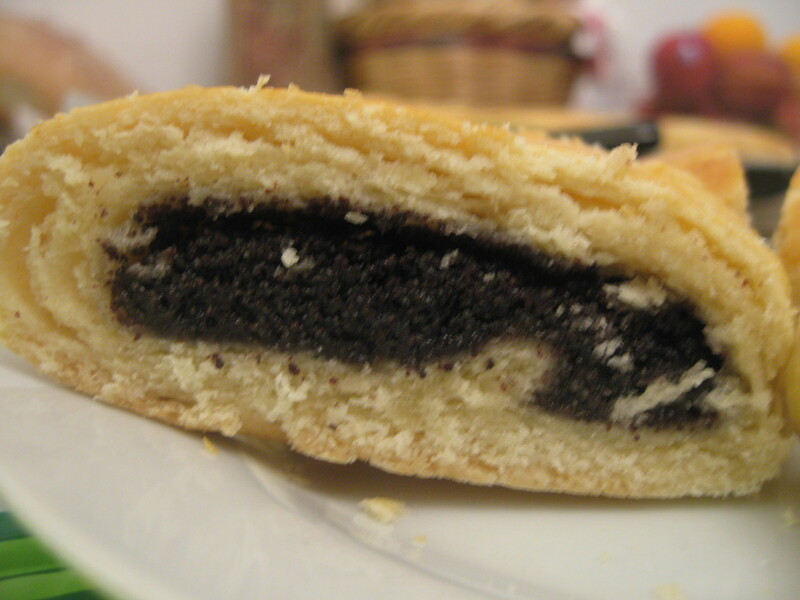 I've been living abroad for a while, and many people think that filling pastries with poppy seed is quite odd. Well, it's part of our tradition, and it's not dangerous at all. Yeah, you've heard me right. 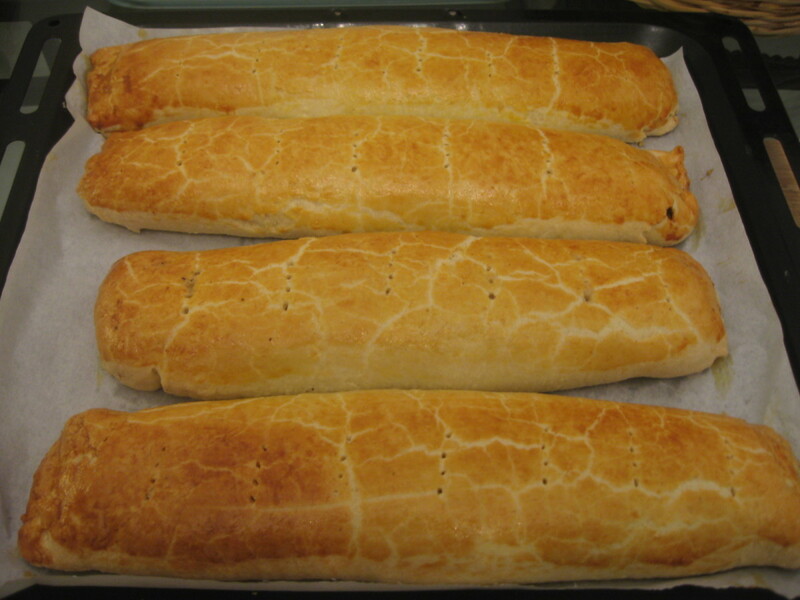 I had friends (obviously not Hungarian ones) who thought that eating minced poppy seed filling is bad for you. Don't worry, it's healthy, and you can try it at home. 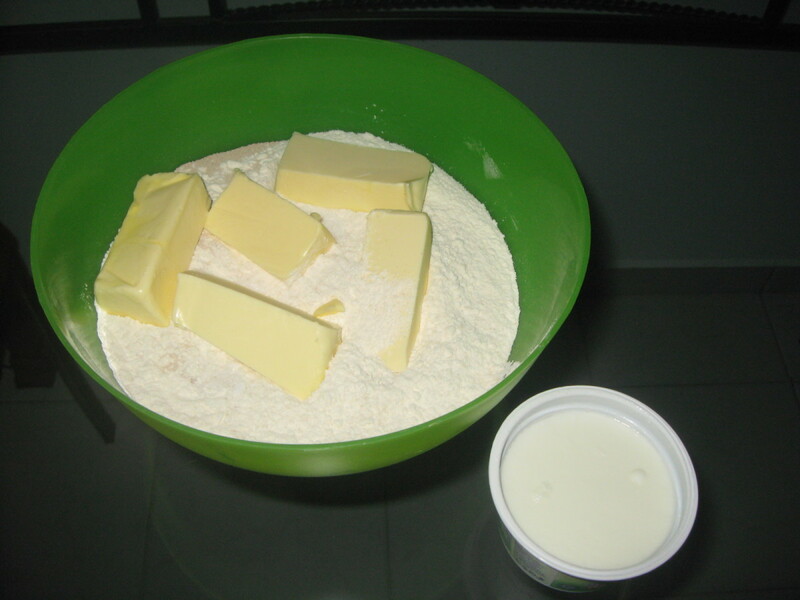 Mix flour, butter, salt, sugar, dried yeast and sour cream together. 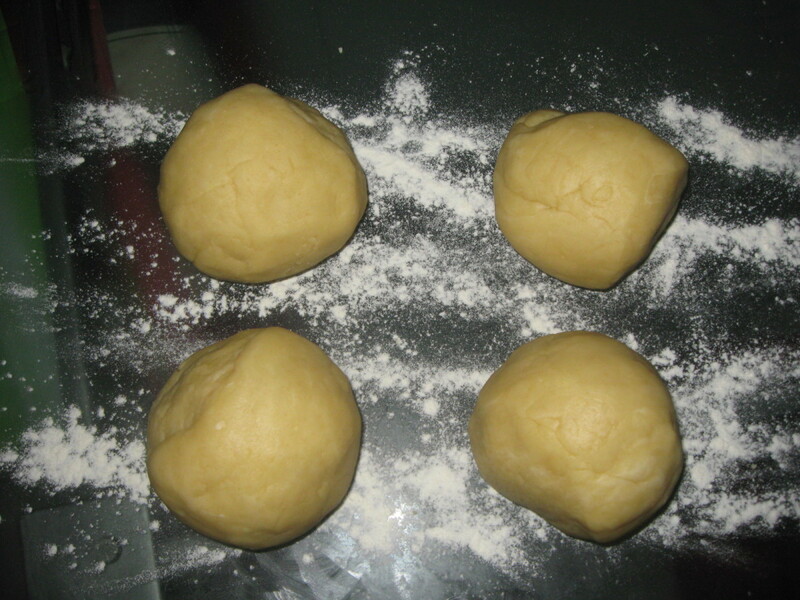 Turn dough out onto a floured work surface and knead until smooth and slightly springy. 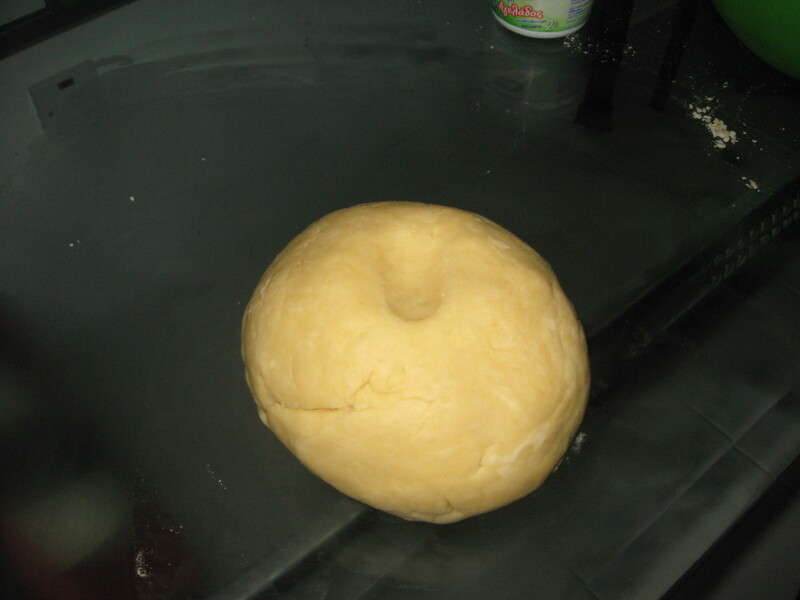 When it's done cut it into 2 equal pieces and leave dough to rest for 15 minutes. 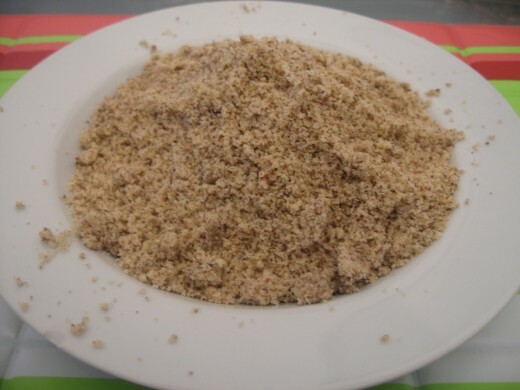 Note: Some people mix yeast with water and 2 tablespoons sugar in a small bowl. 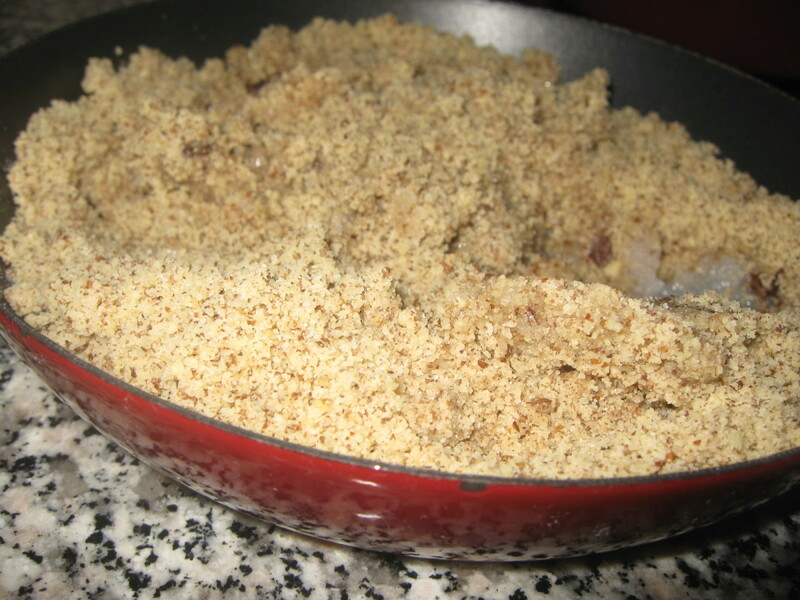 Allow to stand until the yeast forms a creamy layer.I just added the dried yeast to the mix and it was completely fine. 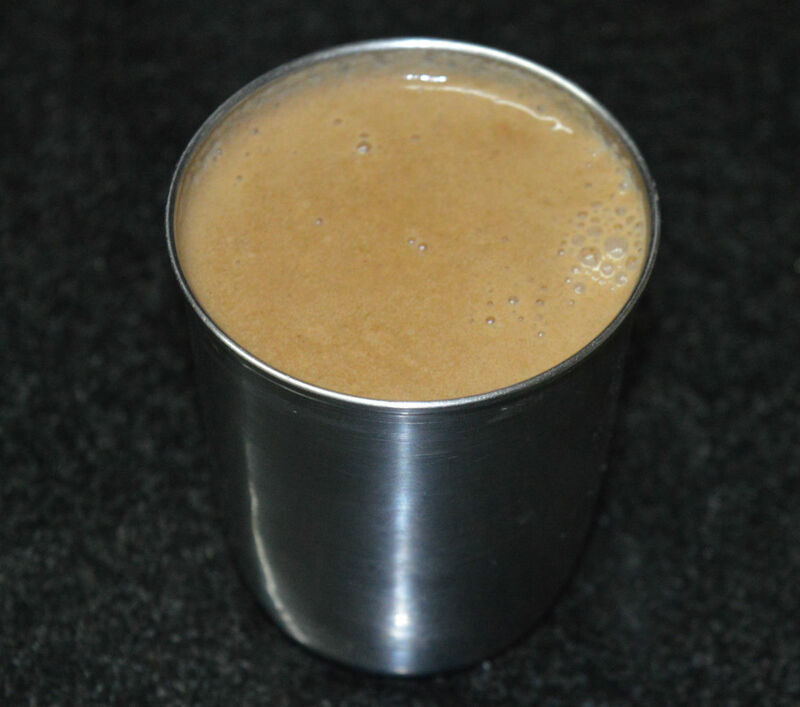 Mix sugar with 2-3 tablespoons of milk and stir to combine. 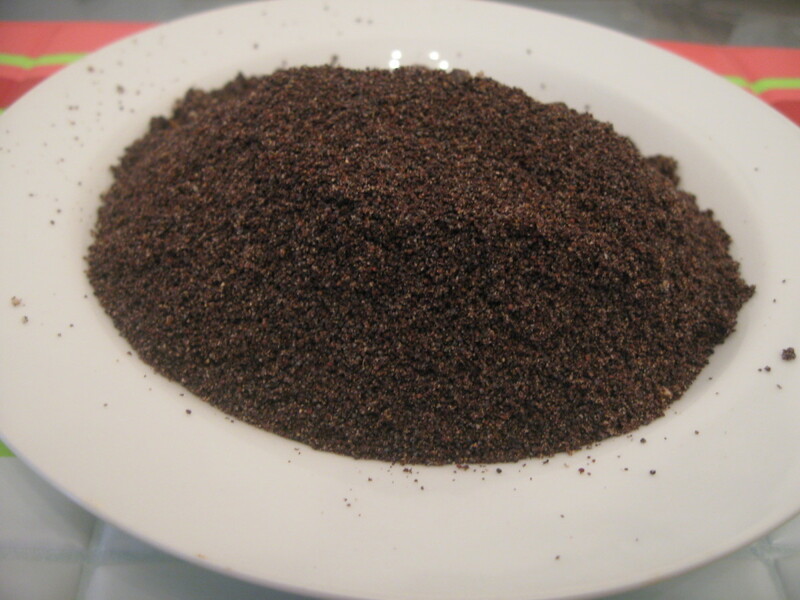 Let cook on very low fire then add the ground poppy seed/walnut to it. 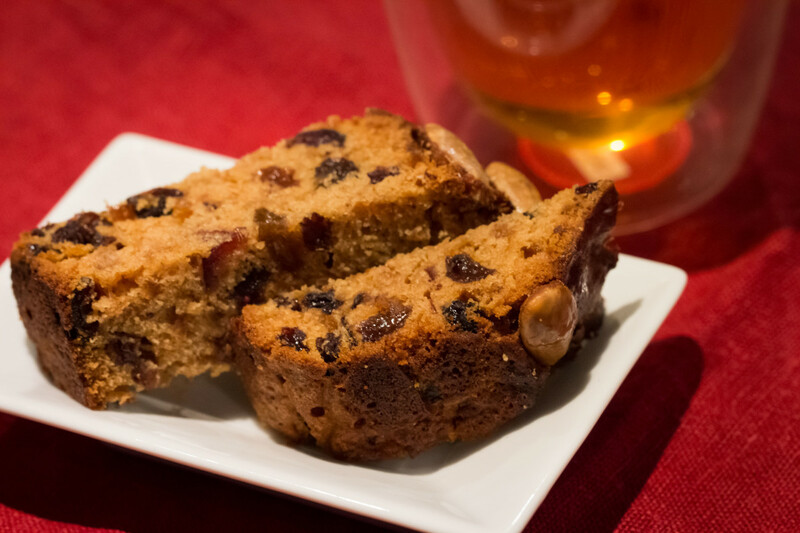 If you want you can also add apricot jam, pinch of cinnamon, lemond rind and raisins as well. 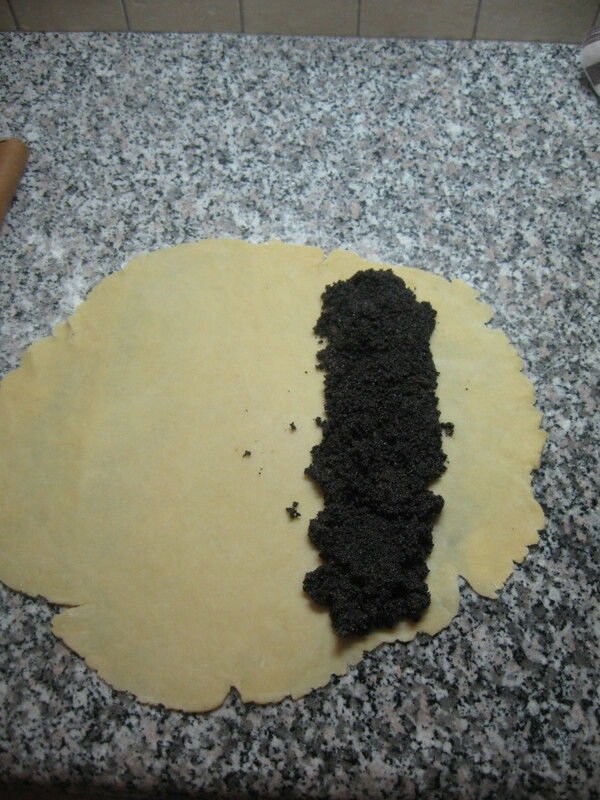 Roll each piece out into a 12x16-inch rectangle and spread the poppy seed/walnut filling over each rectangle. 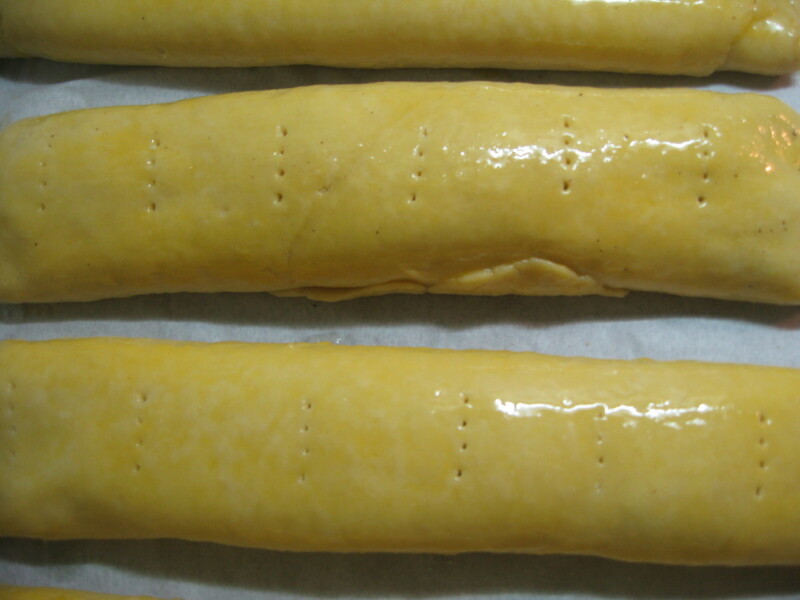 Then roll them up like a jelly roll. 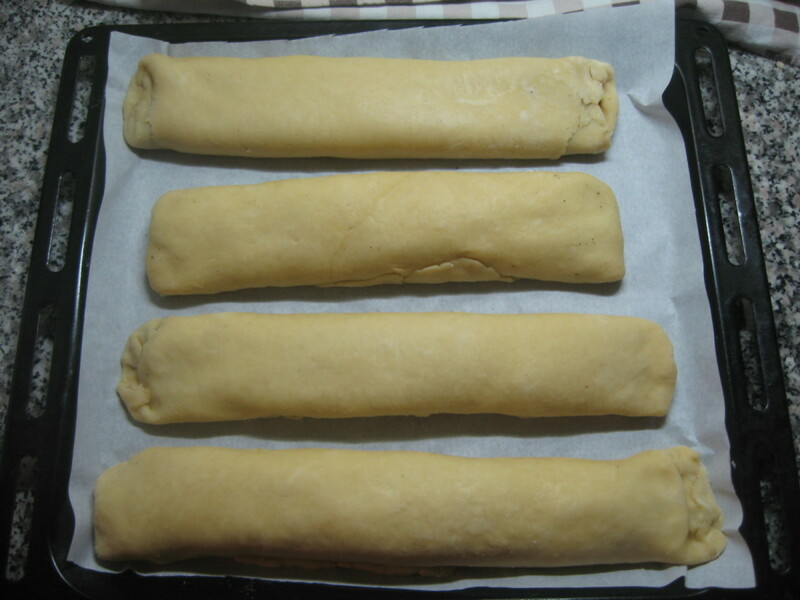 Pinch ends together or tuck ends under to prevent filling from leaking out.This recipe gives 2 rolls but you can double the amount make it 4 or even more. 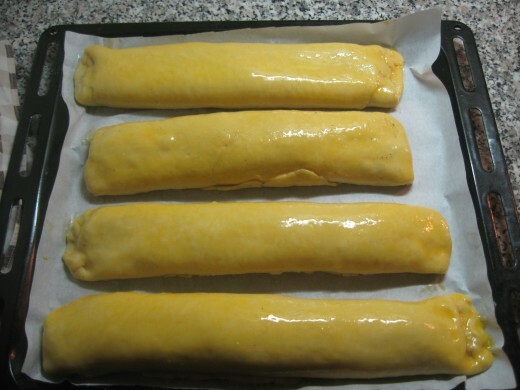 You have to leave them rest for 10 minutes then brush them with beaten egg yolk, another 10 minutes of rest, then brush them with egg white and pinch them with fork so they can "breath". 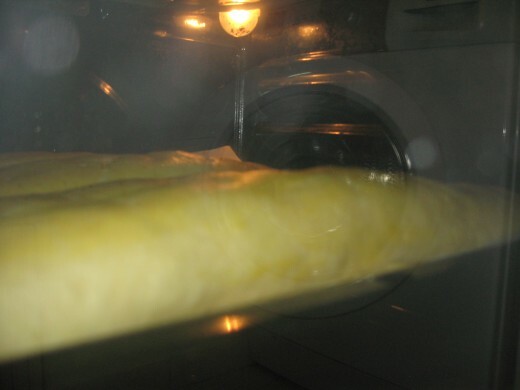 Preheat oven to 338 degrees F (170 degrees C). 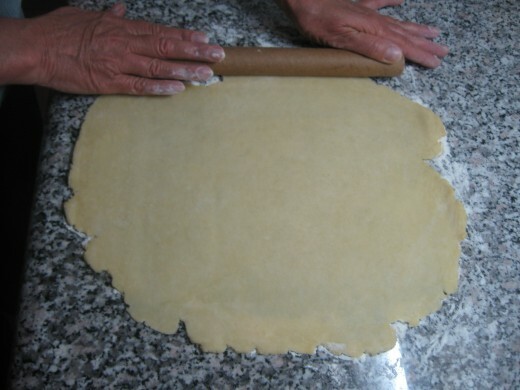 Cut the dough into 2 or 4 equal pieces -depends on the quantity. I replaced sour cream with yogurt because in Cyprus, you can't really buy sour cream. 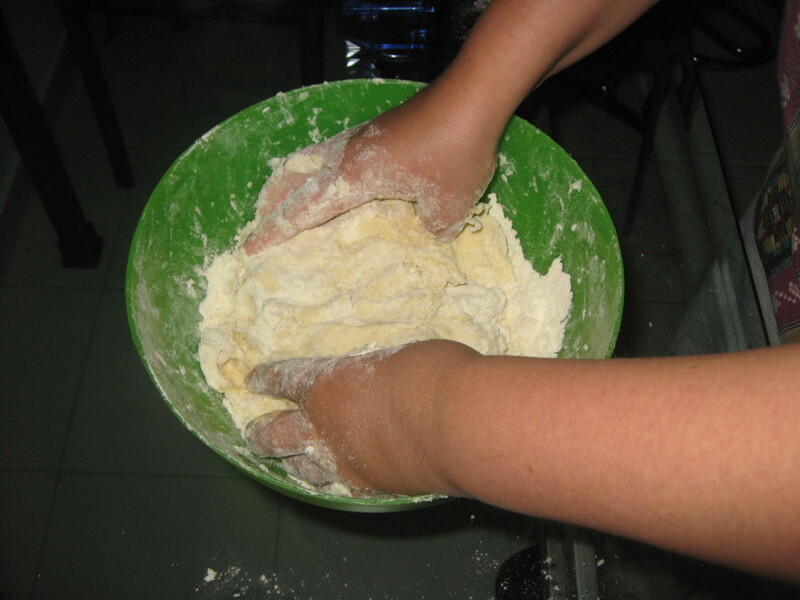 It's also perfect for baking, and it doesn't make any difference. 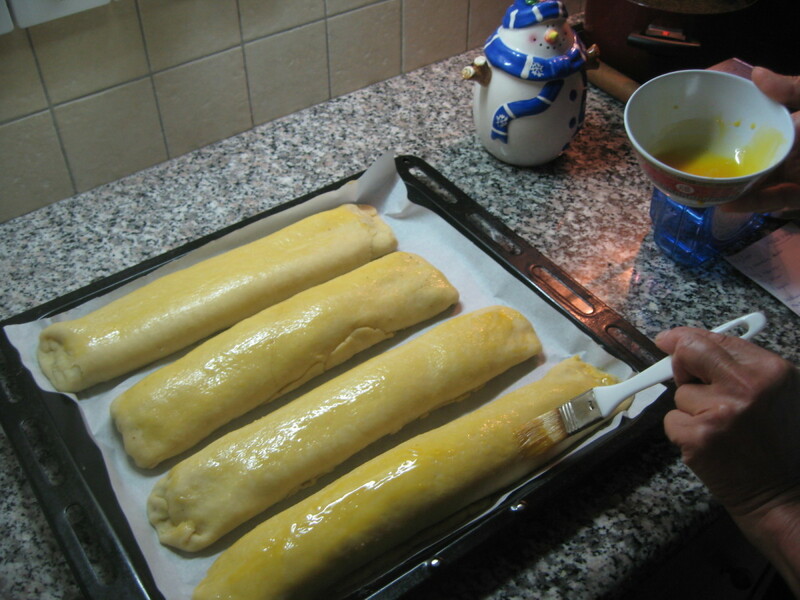 Once the rolls are sliced, you can sprinkle them with icing sugar. 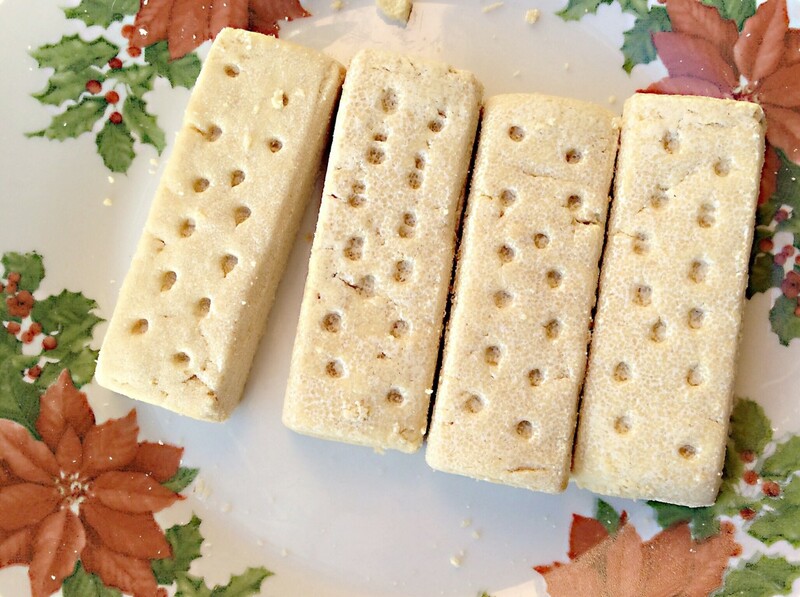 There're many recipes exist, but I think this is one the of the easiest.